Zeroproof Fleece Jacket Just $11.66! Down From $46.50! You are here: Home / Instagram / Zeroproof Fleece Jacket Just $11.66! Down From $46.50! For a limited time only! 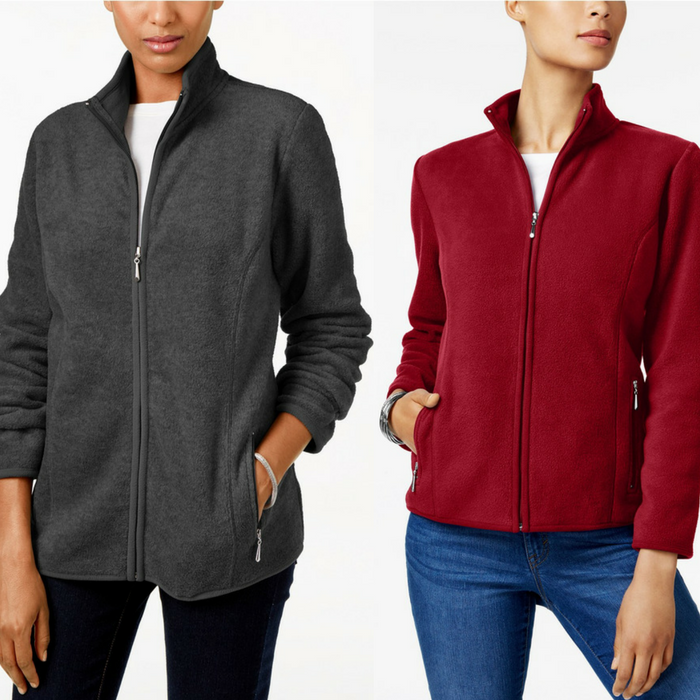 Macy’s is currently offering this Zeroproof Fleece Jacket for just $11.66 down from $46.50! Get FREE store pick up or FREE shipping for orders $99 and above! Beat the chill in Karen Scott’s classic and cozy fleece jacket, finished with a stand collar and zip pockets. Really nice!